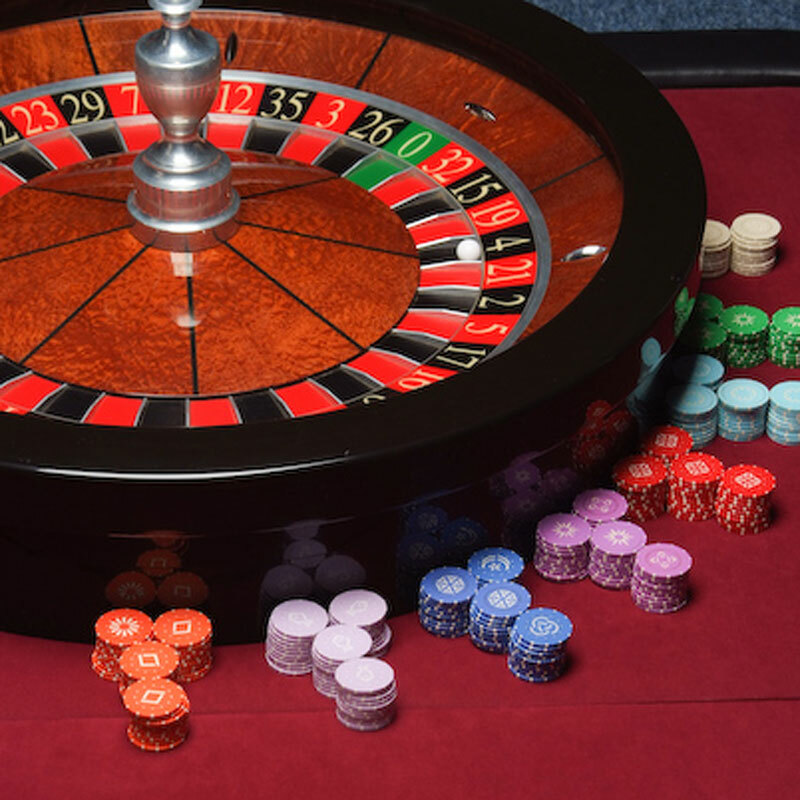 A fun alternative entertainment for all! 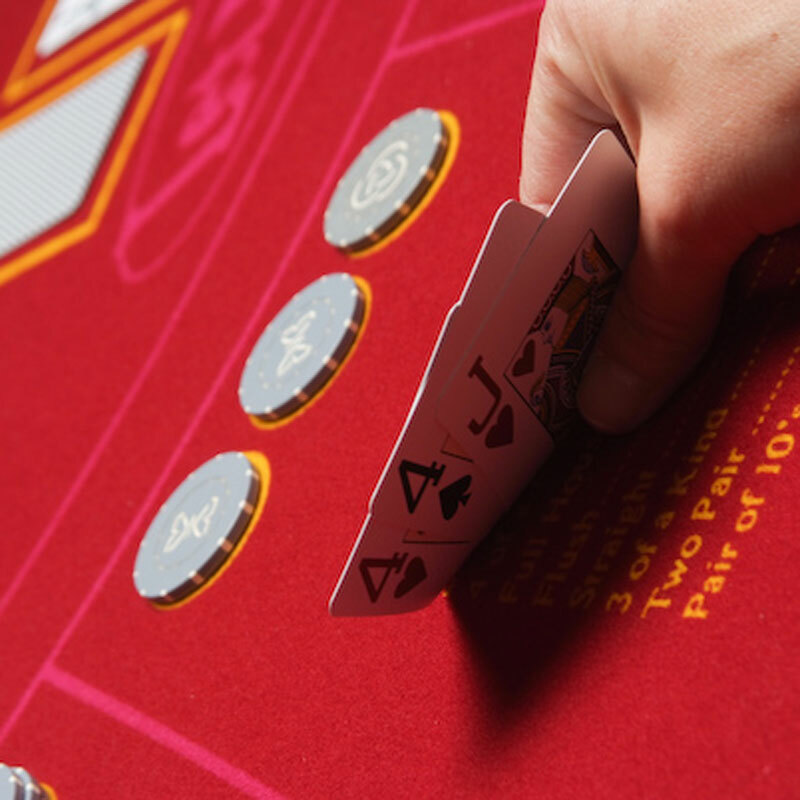 If you are looking for that something different to complete your special occasion you've come to the right place. 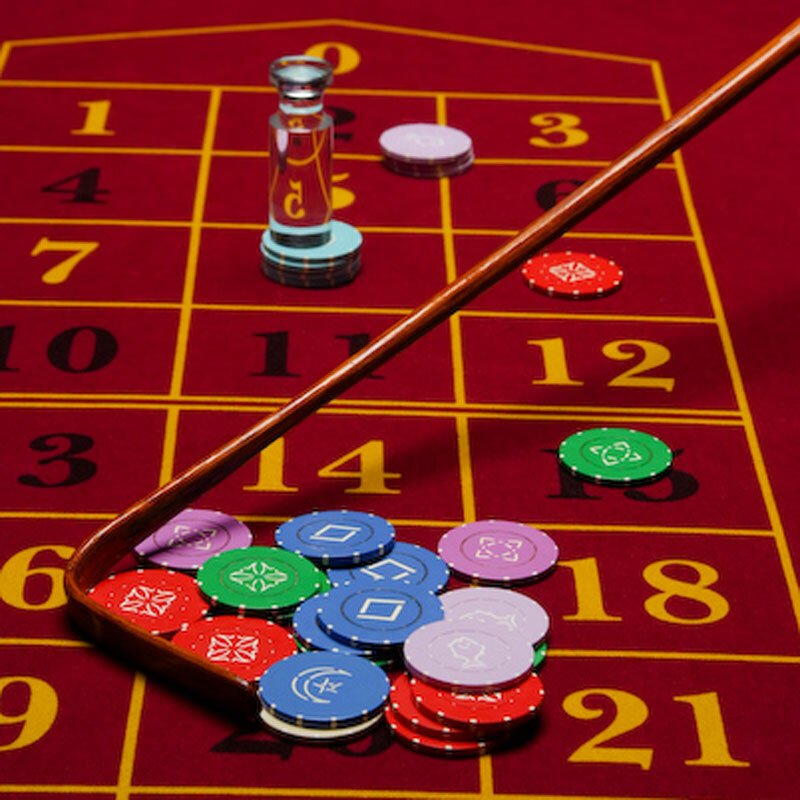 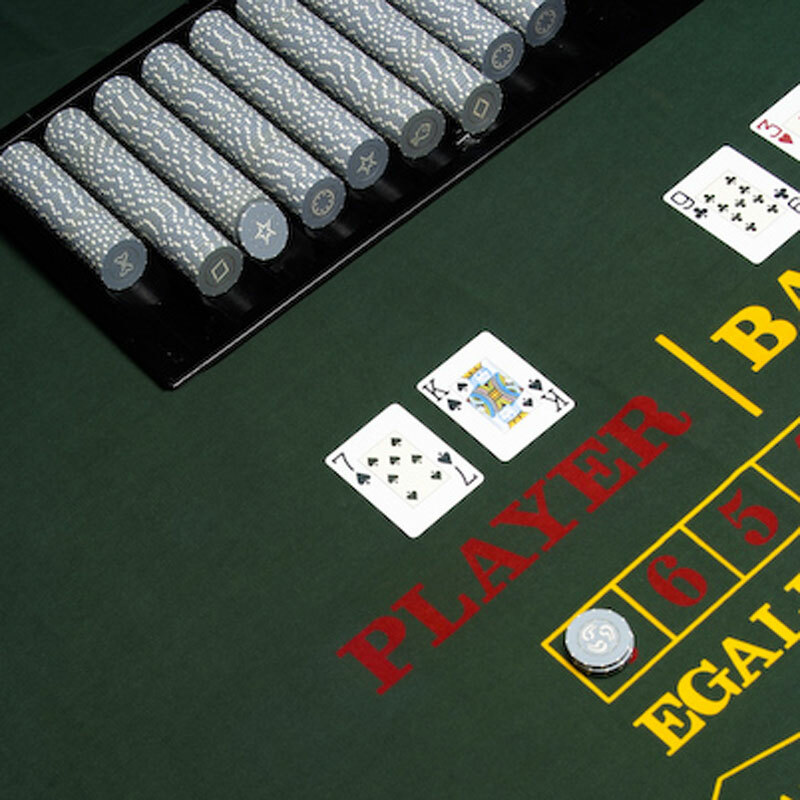 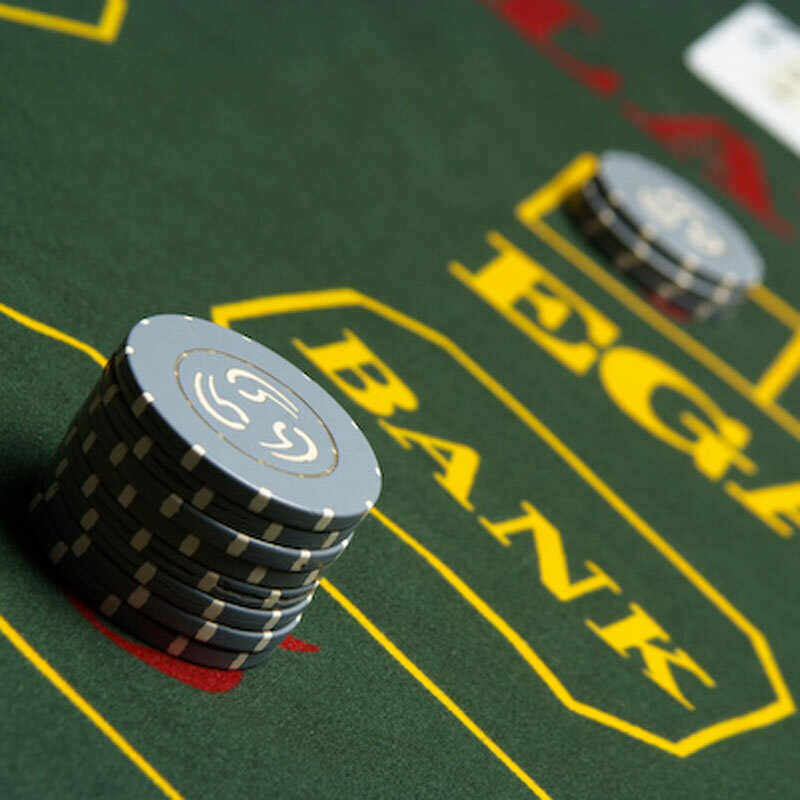 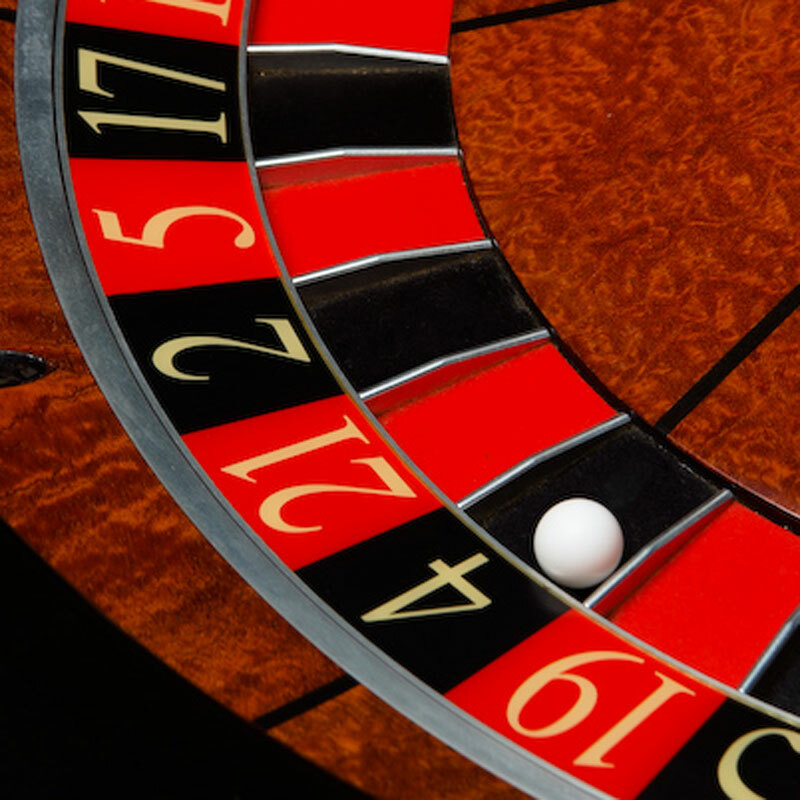 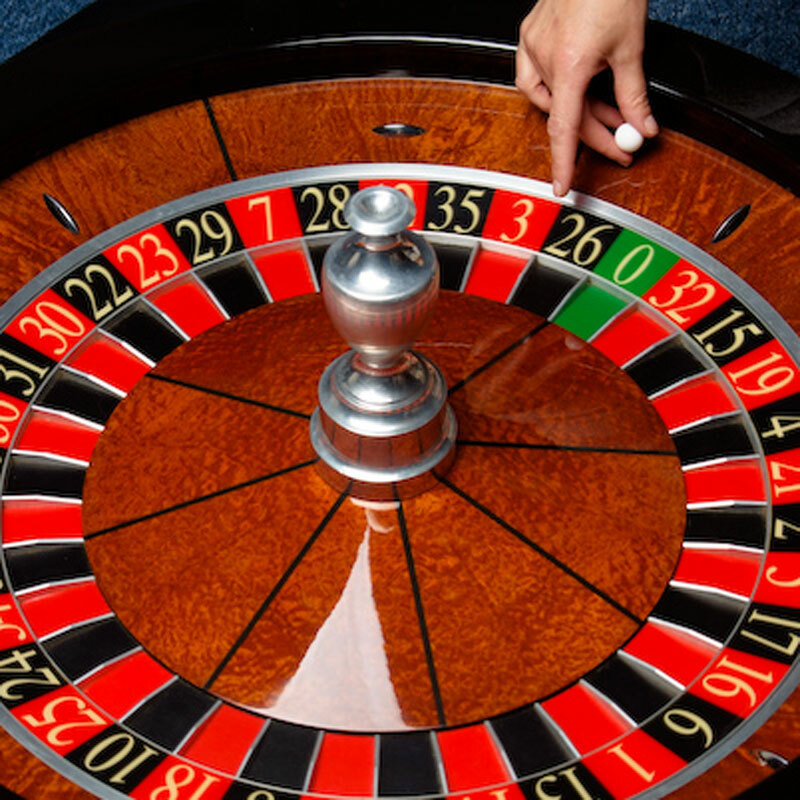 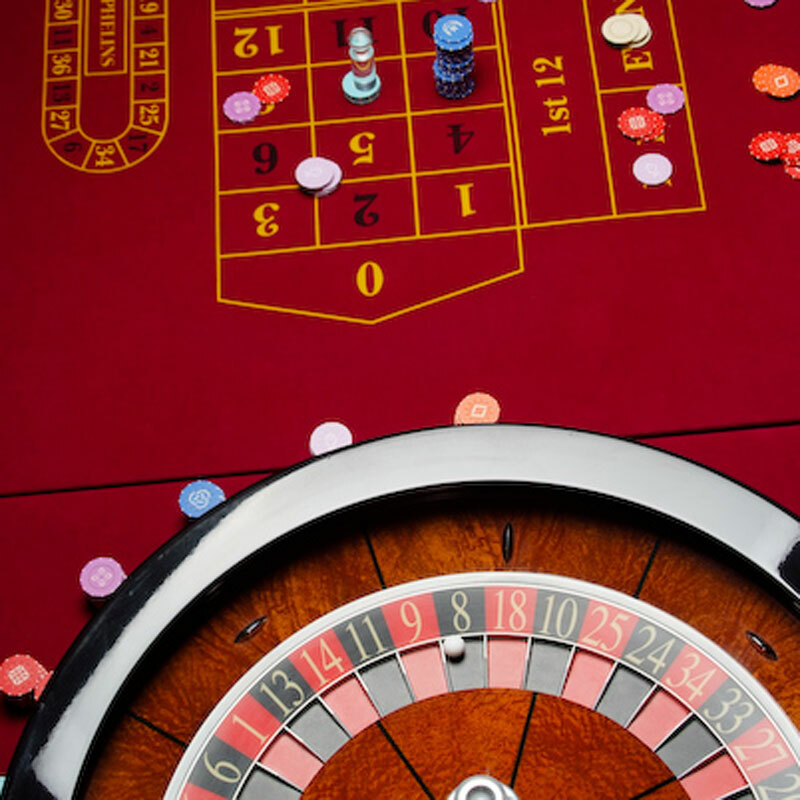 For a glamorous evening filled with frivolity, excitement and a touch of sophistication, a fun casino is fast becoming a popular choice of entertainment, providing an ideal way of bringing people together, whilst offering a unique form of amusement. 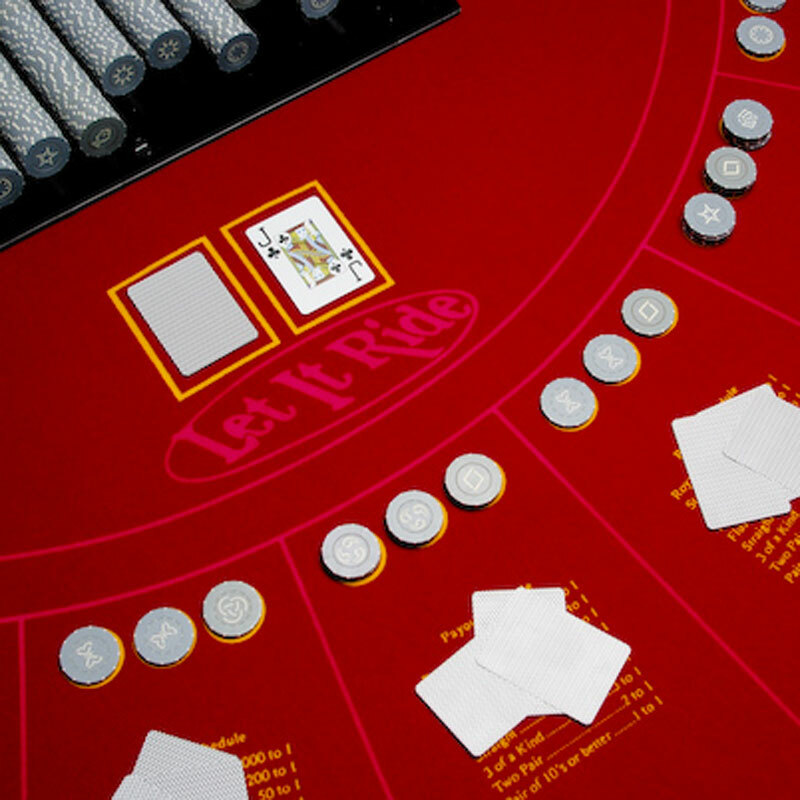 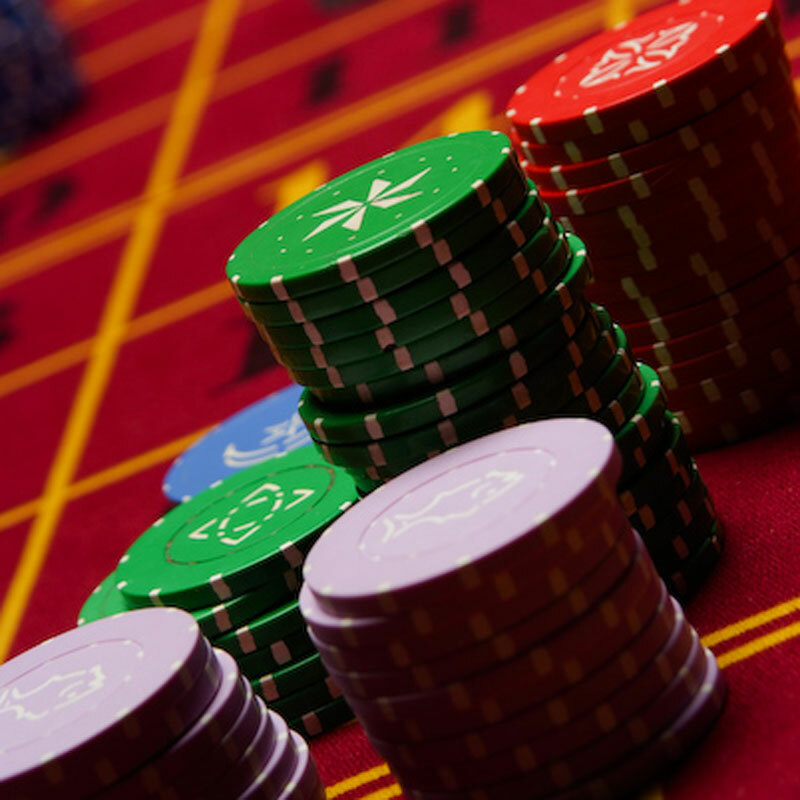 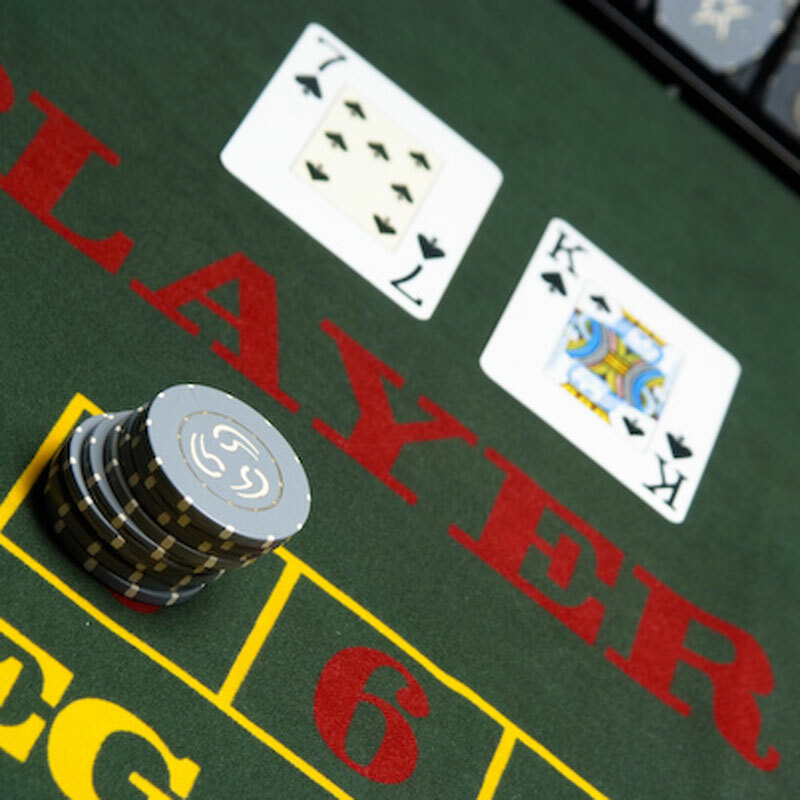 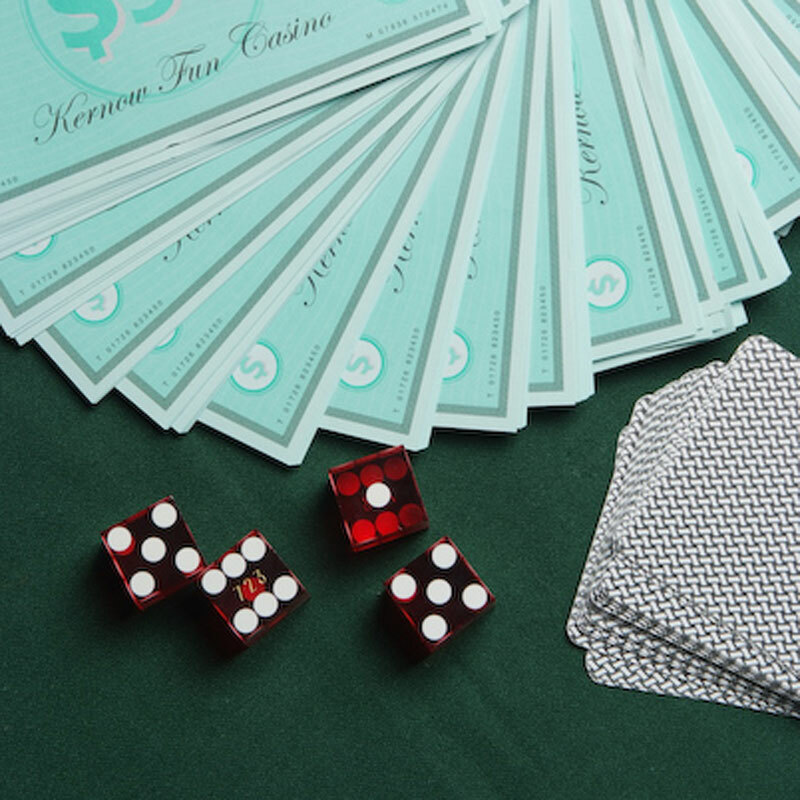 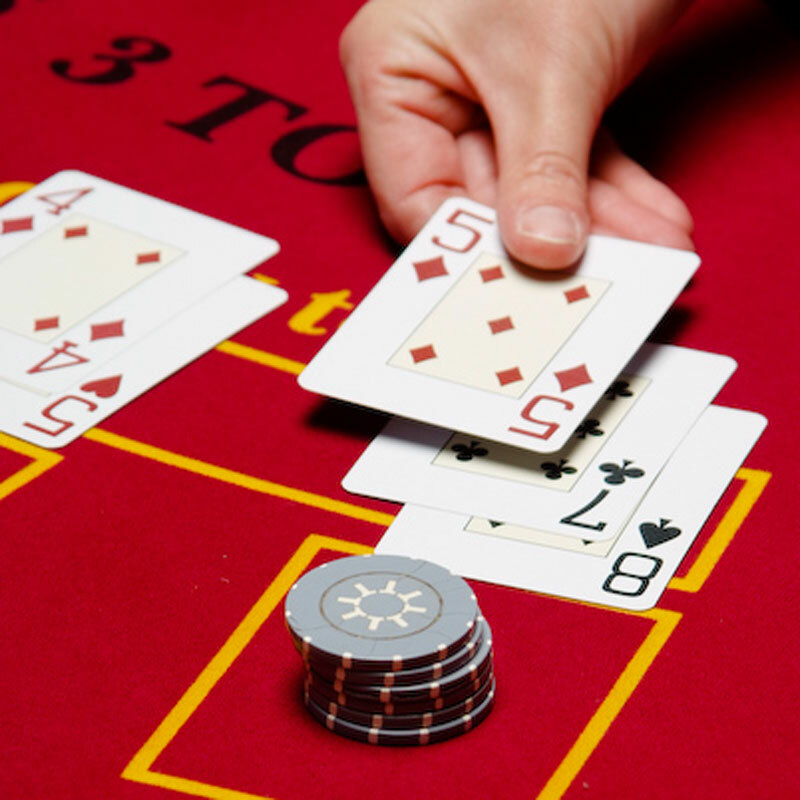 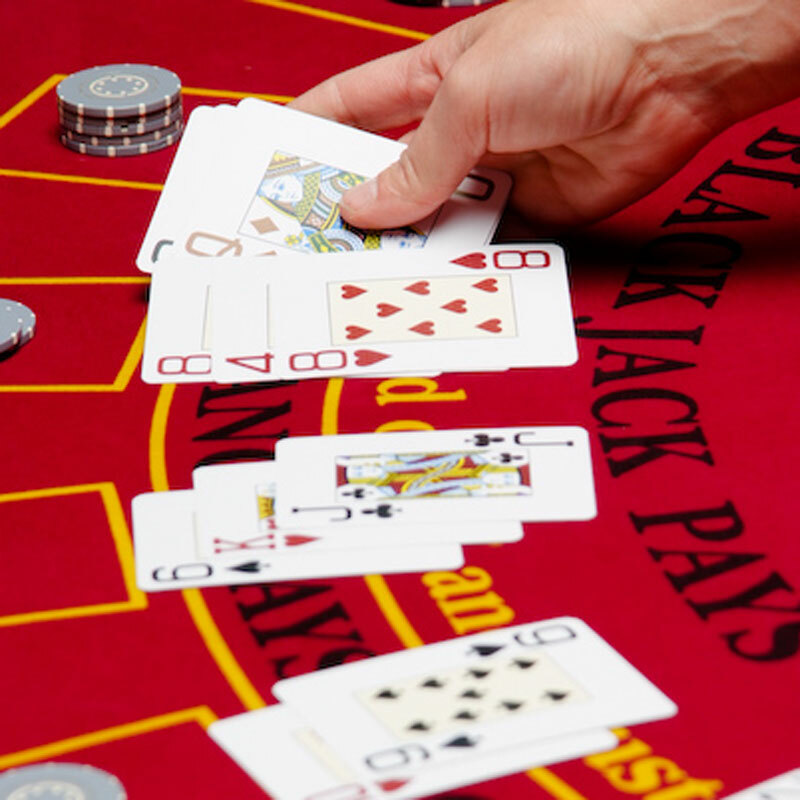 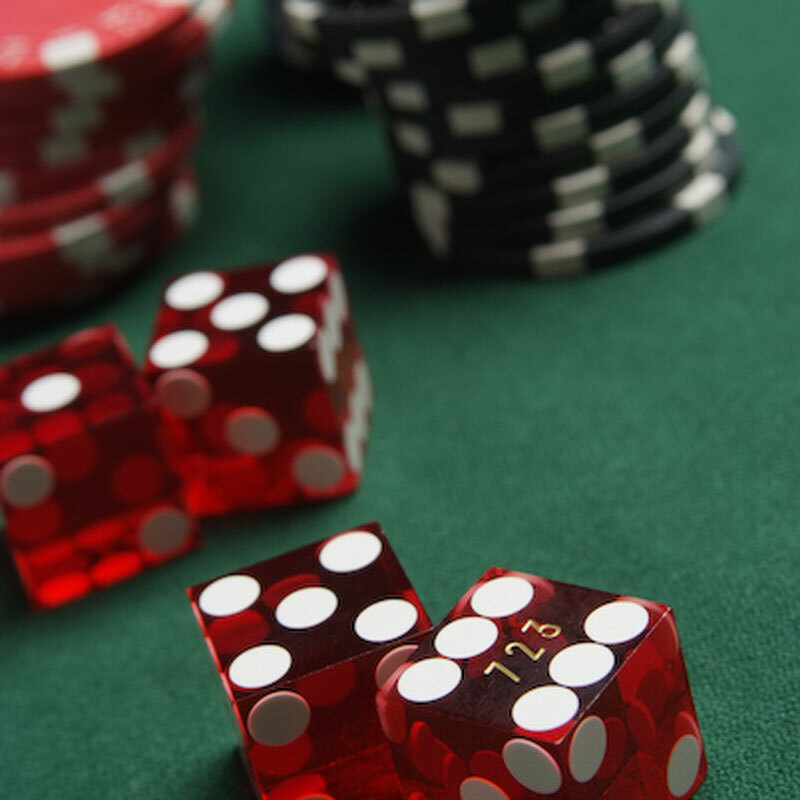 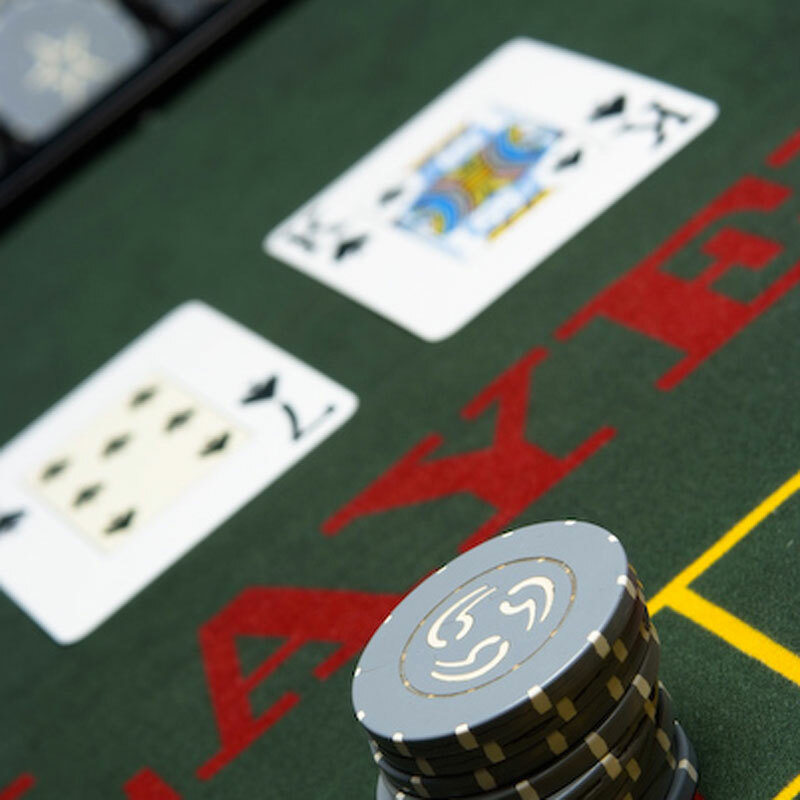 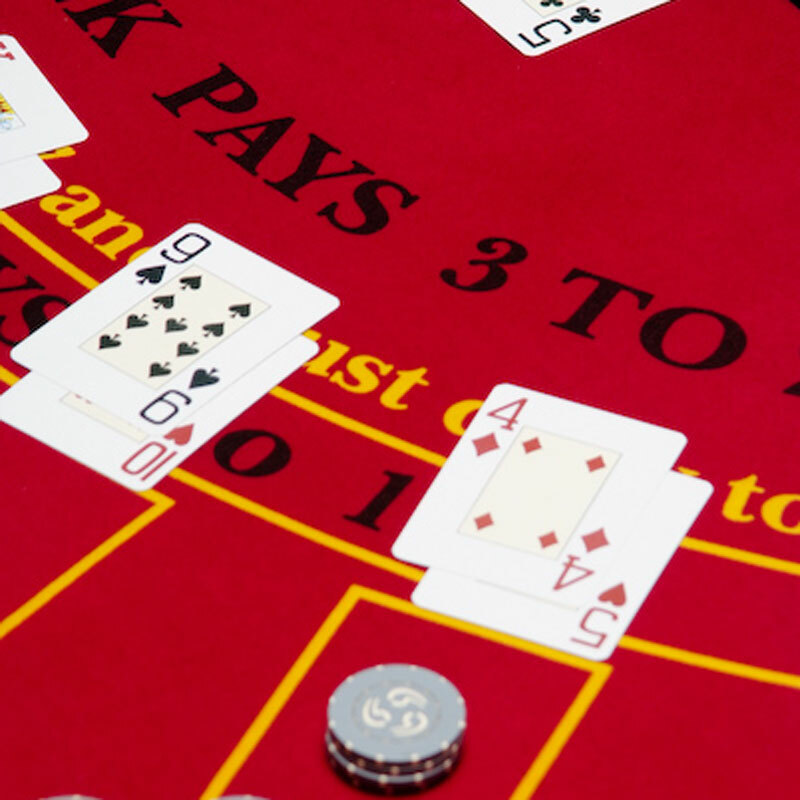 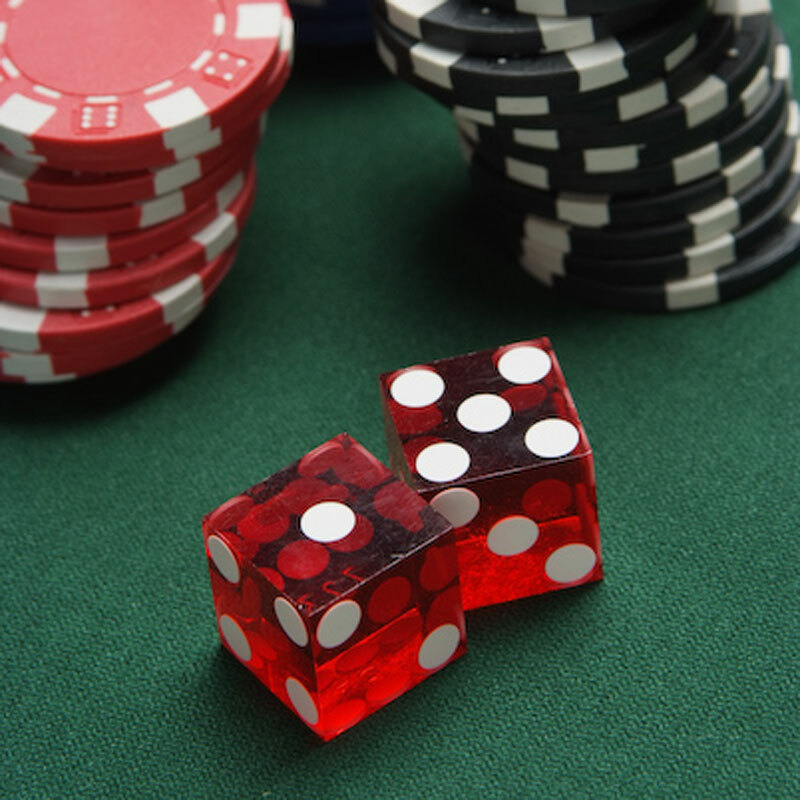 Kernow Fun Casino's friendly professional croupiers bring the delight of an authentic casino direct to you with a choice of Roulette, Blackjack, Craps, Baccarat, Let it Ride and Texas Hold'em Poker. 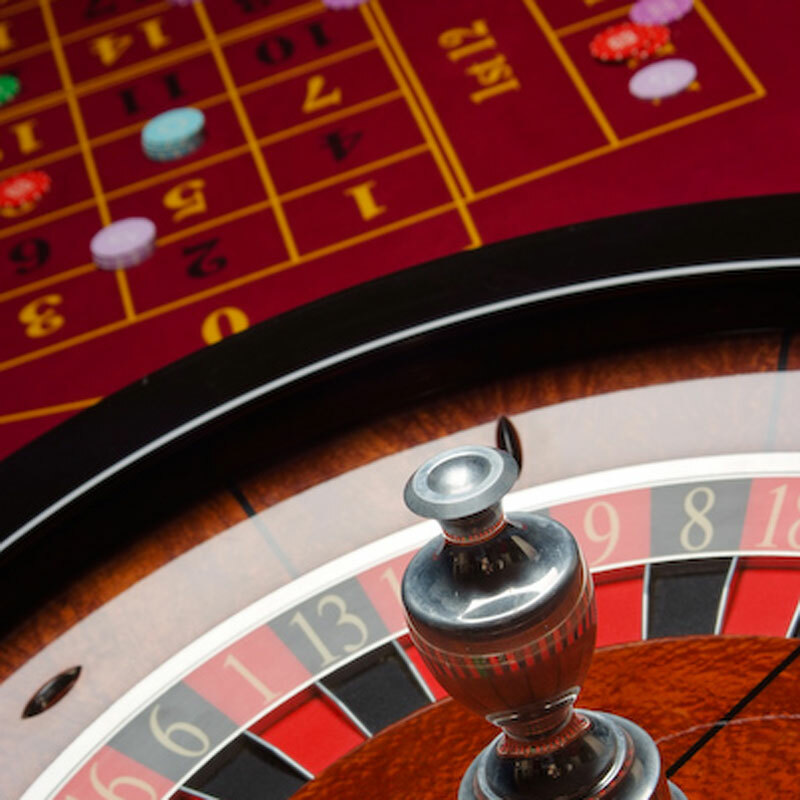 Whether you are planning a Dinner Party, Wedding Reception, Summer Ball, Theme Party, Charity Event or Corporate Hospitality, let Kernow Fun Casino make your event an unforgettable and memorable experience! 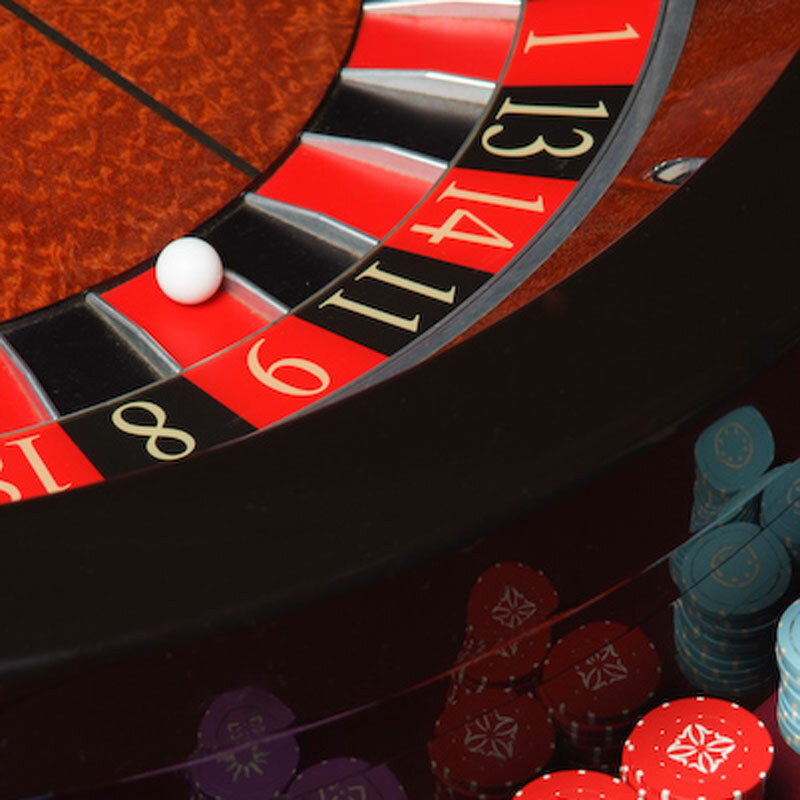 Kernow Fun Casino offer competitive prices and packages, tailor made to suit any venue.